Motive: 17 th century farm from the village Sagmyra (Dalecarlia, Sweden) named Fyrgarden,size: 134,6 inch x 84 inch. Written on the back of the painting. 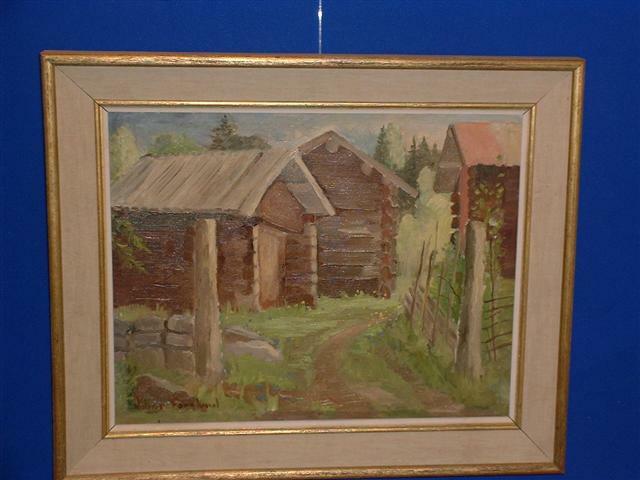 Notify me of updates to Walter Forslund oil on canvas 17 th century farm!